Cryptocurrency exchange Binance CEO Zhao Changpeng dismissed rumors he planned to perform an initial public offering (IPO) September 7, following fintech startup Robinhood. After a report by Sludgefeed which suggested Binance’s recent hiring of Wall Street executive Wei Zhou as its CFO this week meant it was seeking to IPO, Changpeng denied this was the company’s goal. “(Binance) have no plans for IPO, but that doesn’t make those experiences less valuable in our new industry. On the contrary, those are very much needed,” he wrote on Twitter. Zhou represents a considerable skill set when it comes to financial management, Sludgefeed noting he led two major corporations through the IPO maze on Nasdaq and the New York Stock Exchange. For Binance, however, quarterly profits for which continue to circle $200 million, the allure extra funding on the back of a public flotation is unlikely, the publication continues. Nonetheless, Bitmain, the mining giant with an increasingly chequered history, appears to be going ahead with its planned IPO on the back of revenues worth at least $3 billion for 2018. On Thursday, those plans were joined by Robinhood, the stocks and crypto trading outfit revealing it was seeking a CFO of its own to guide the process. 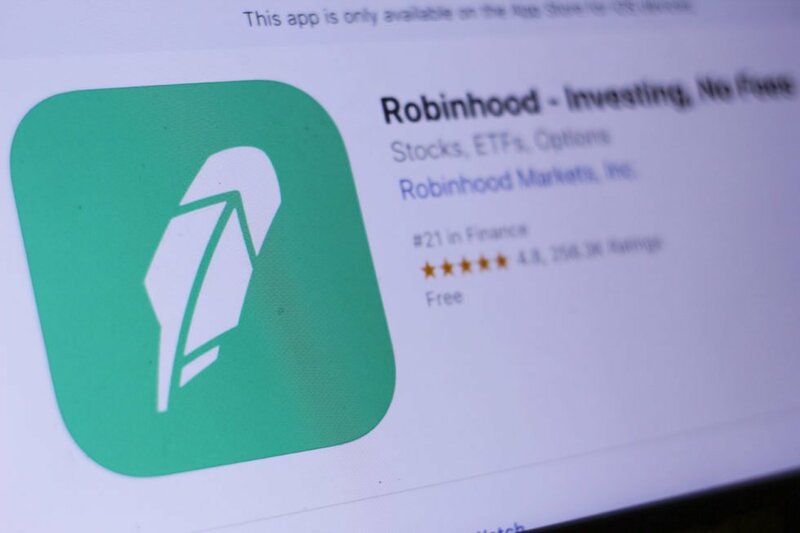 “It’s something that we think is very much in the future for Robinhood; being a public company I think aligns very closely with our mission,” CEO Baiju Bhatt told TechCrunch at a conference. It’s definitely on the horizon… not in the immediate term, but something we’re thinking about. Binance meanwhile continues to rapidly expand its business internationally despite continuing mixed reviews of its model and conduct. As Bitcoinist reported, criticism has come from various figures within the cryptocurrency industry after alleged evidence surfaced that the exchange was charging 400 BTC ($2.6 million) to list new assets.